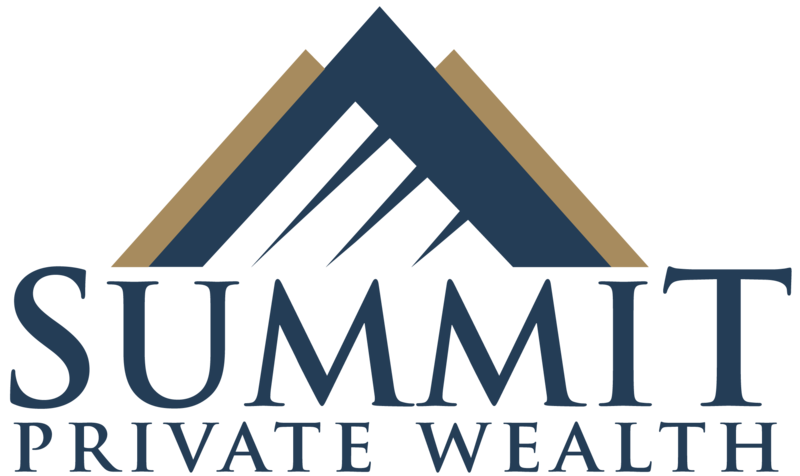 The trade name, Summit Private Wealth and Summit Wealth Partners, and the Seven Summits Mountain Design are trademarks of Summit Private Wealth Inc. Nothing on the website shall be construed as an offer to buy or a solicitation of an offer to buy any services or products. 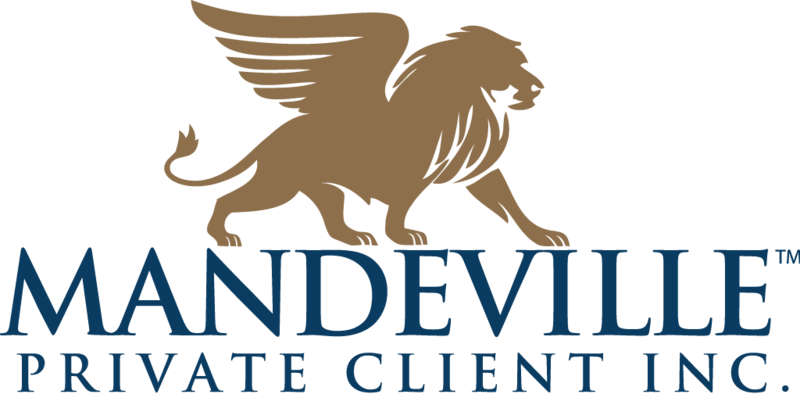 Gene Kim (Summit Private Wealth Inc.) and Mandeville Private Client Inc. are not registered in all jurisdictions and therefore may not be able to effect transactions on behalf of individuals accessing this website.  This website may contain links to third party websites. Such links are provided solely as a convenience to individuals accessing this website.  Gene Kim (Summit Private Wealth Inc.) and Mandeville Private Client Inc. are not responsible for the content of any linked third party website and do not make any endorsements or representations regarding the content, accuracy or suitability of the content, materials, products or services offered on third party websites. * Insurance products and services are offered by life insurance licensed Financial Security Advisors through Summit Private Wealth Inc.
Mandeville Private Client Inc. is a member of the Investment Industry Regulatory Organization of Canada and of the Canadian Investor Protection Fund.